We use wish that+ constructions with would, could, was, were or past tenses to express wishes for unlikely or impossible situations and to express regret. – I wish The Arab nations will unite to find a solution to their problems. – I wish I were a president. – I wish I had wings to fly high and cruise round the world. – I wish I didn’t fight with my teacher. – I wish I could drive a car. – I wish I lived in Agadir. 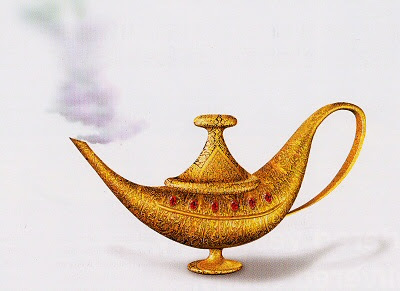 E- wish is used to express dissatisfaction for a present situation and a hope for a change in the future. Eg : I wish they would change the family code one of these days. – I wish they would stop making bombs. F- wish is used when a person does not control what he hopes for. – I wish the train would come soon. – I hope that the world does not lose sight of hungry children inAfrica. 1 Trackback to "Expressing wishes and hopes"